I have recently discovered this hashtag on Instagram and I am hooked! I had tried some hexagon paper pieces at Road 2 California, but I never really found the joy in it. And then one day, I went to class and saw my friend, Sally, working on this adorable pattern! I pulled out my Eleanor Burns charm packs and got going on these fun Apple Cores! I’m almost done sewing the main center pieces, now to fix up my vines and leaves! 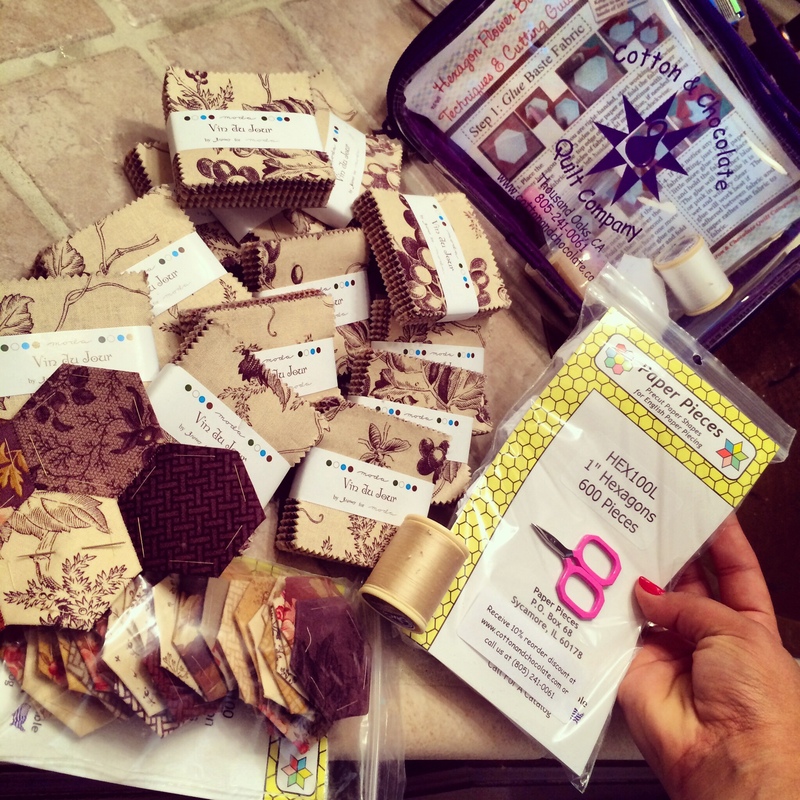 Now I’ve officially jumped onto the Paper Piecing wagon! 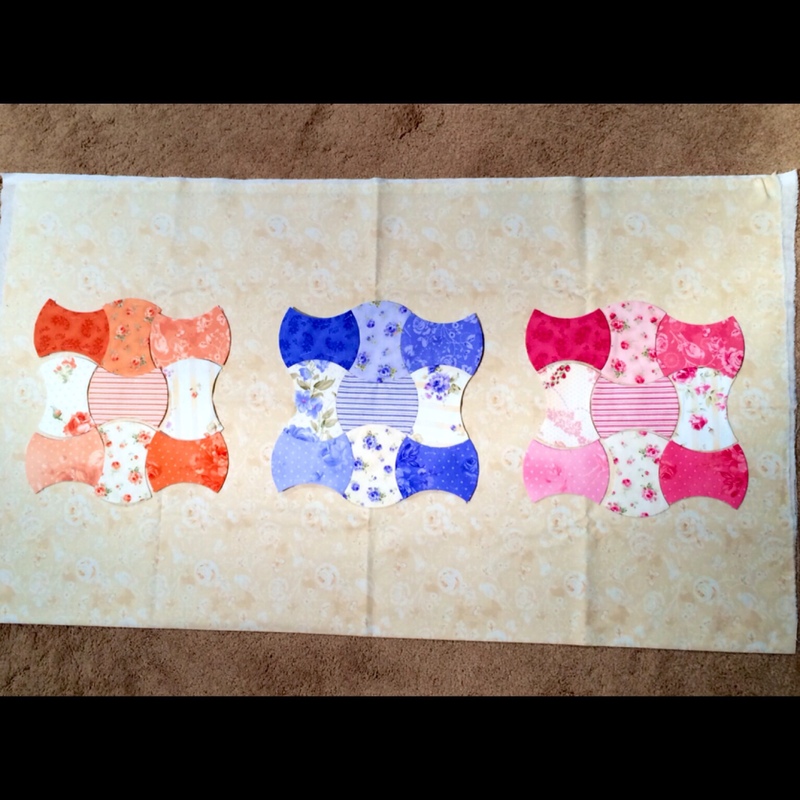 I’ve ordered my paper pieces from Cotton & Chocolate Quilt Company and I’m sewing away! 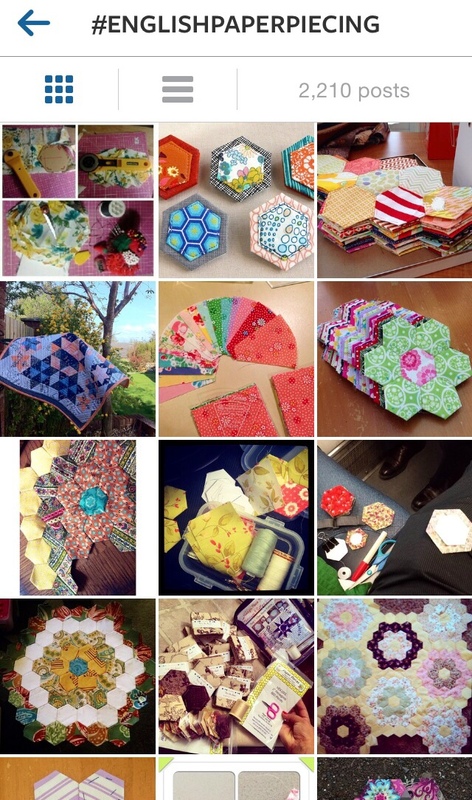 Have you discovered paper piecing? I’ve only done foundation paper piecing so far, with the pattern printed on printer paper (or tracing paper/velum), and sewn by machine. I LOVE it! I’m planning to create a tutorial (hopefully by the end of next week) on my blog. 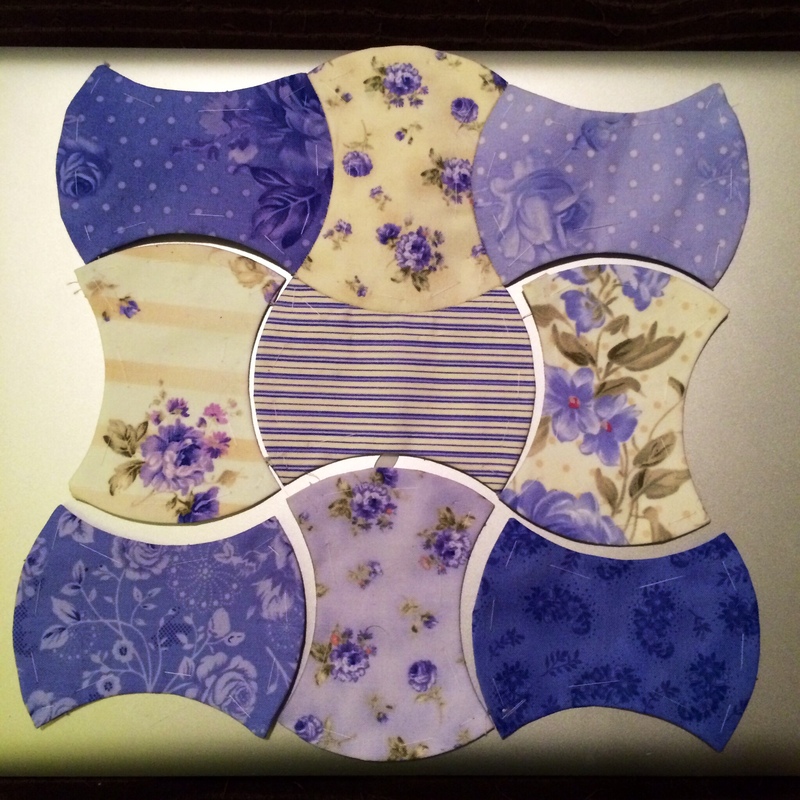 I have been wanting to try English Paper Piecing so that I will have a portable-ish hand sewing project. Perhaps I’ll start soon! Love your apple-cores from El’s fabric!!! Look forward to seeing this one done!! glad you’re enjoying the process. Previous Previous post: Yay, my first sponsor and official business cards!